Sabay Apartment is a luxury apartment system that will let you feel comfortable and relax. When you go to Sabay you are no longer a renter. You will be consulted by Sabay Staff. A modern room gives you a living space and connect people here together. You will develop your relationships in the Sabay community. Sabay Apartment Facilities which is invested fully satisfies all resident’s needs. We have Apartment – 1 Bedroom and 2 Bedroom. Around the apartment are supermarkets, minishop as K +, Ministop, …. Only 100m far from TSN airport. I work at the Airport. I rented property hard. I want to live near the airport, but this area is very expensive. Morever, you have to buy all equitments. I knew Sabay Apartment by chance, and didn’t hesitate to rent a apartment. 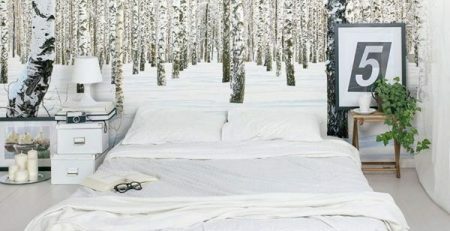 The rooms is really large, clean, comfortable and quite. I am the flight attendant of Vietnam airline. My timeline is unstable and I have to fly constantly. But many apartment close at midnight so I can’t get in my room. I have found Sabay Apartment on Yen The Street recently. 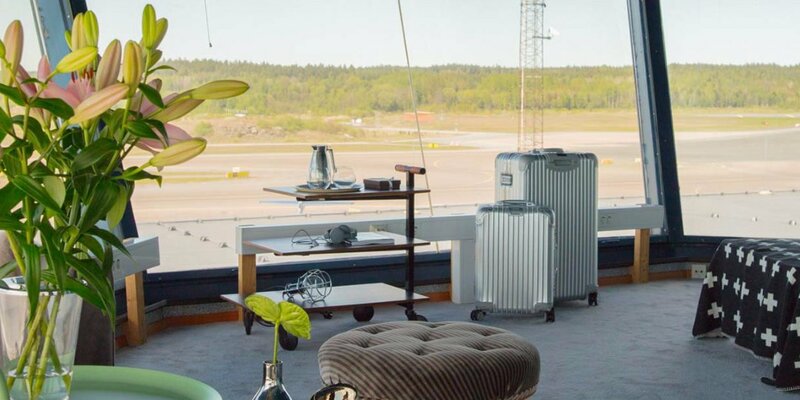 It is very close to the airport, security 24/24, fully furnished and everyone has a private card to access anytime! It’s very convenience for my career. I am a multinational Market Development Officer and I often travel for bussiness. When I come to Vietnam, t want to book an apartment near airport. I knew Sabay Apartment is a cheap and suitable for me. Especially, many minishops, cafe nearby so I’d love it. I travel to Ho Chi Minh City for business, so I have to rent an apartment near my office. I have gone to see various projects but they are expensive more than I expected. Luckily, I found Sabay Apartment which has my favorite style. How secure is the time at the building? In particular, The apartment opens 24/24 so you can access anytime. Short or long term lease? What type of payment will we accept? Pay in cash or bank transfer. What expenses is the rental inclusive? 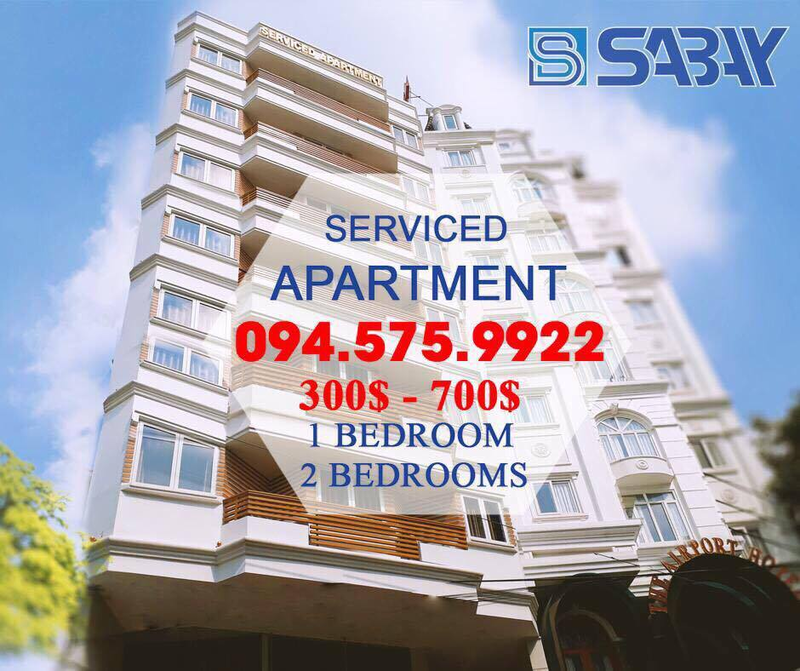 Please contact us before you visit Sabay Apartment. We always have special price for customer who book soon. 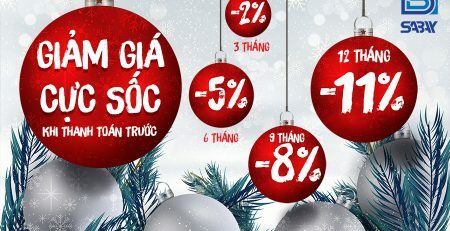 Don’t hesitate to come to Sabay 09 Cuu Long – Tan Binh District! 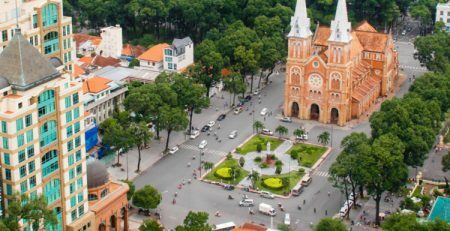 Where to go in Ho Chi Minh City, Vietnam?